Over Christmas and New Year, everyone I know eats far too much, and drinks too much. It is a tradition older than Santa (a man that takes on that tradition with gusto). During this time of indulgence, I found myself needing a bottle of whisky for the house (while reading my holiday books, pictured above). It needs to be tasty, have enough complexity to keep me interested, and be appealing to most drinkers. Oh and cheap! I tend to for my sins go through a bottle of whisky pretty quickly (while responsibly) so I don’t want to have spent a fortune on my round the house dram. 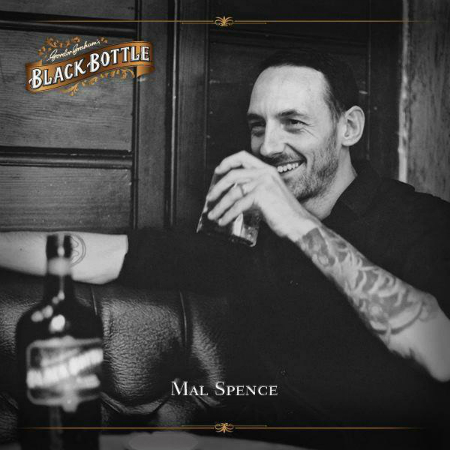 So after a quick look online and at a few local shops, I settled on a bottle of Black Bottle. Now if any of you are unaware, Black Bottle used to be quite a smoky blend (containing many Islay distilleries). 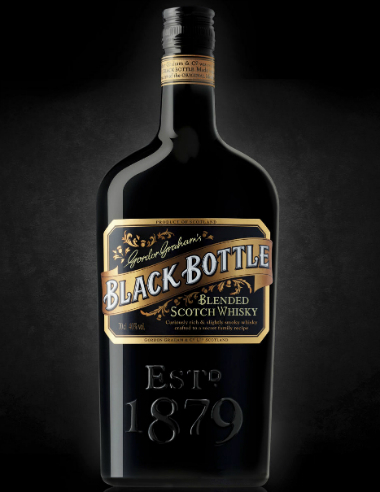 In 2013, the Burns Stewart decided to change, and go back to what they felt the original Black Bottle (which was originally blended in the 1870′s) tasted like. In the press release they talk about introducing a richness to balance out the smoke. They also changed it back to being a black bottle, rather than the dark green (it was originally a black bottle, but the manufacturer was German, so supply was cut off at the beginning of WW1, and they decided to change to dark green bottles). Talking to Mal Spence from Black Bottle (who also runs the excellent Kelvingrove Cafe, just opposite Scotch Whisky Auctions in Glasgow) he was saying that although there is less Islay in the blend than in the previous edition, there is actually an increase in overall phenol count, but this is balanced by full flavoured, unpeated Highland and Speyside malts. An extra twist to this whisky is that after blending the aged whiskies, they re-cask this blend in American Virgin Oak casks which give the blend even more sweetness and fullness. 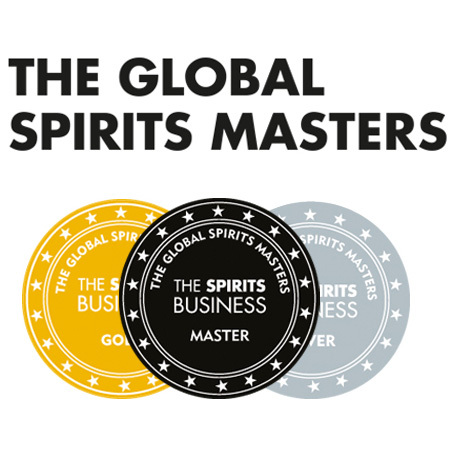 As he is an unbelievably knowledgeable cocktail maker (I know, I have drank many of his cocktails after visiting Scotch Whisky Auctions) I asked him what cocktail it would work in. He felt that the richness, with the burst of flavour from the Virgin Oak, made it perfect for Torontos, Boulvevardiers and Old Fashioneds. He also mentioned that he was working on a cocktail that makes reference to Gordon Graham (the original creator of Black Bottle). Stay tuned for that. Nose: Nice rounded sherry notes, with raisins, syrup, honey, caramel and an oakiness that almost comes across as an aged rum note. I’m impressed. This style of blend is right up my alley. No young metallic grainy notes, no off notes, brilliant balance. The smoke is a tiny dash, enveloped by all these full notes. 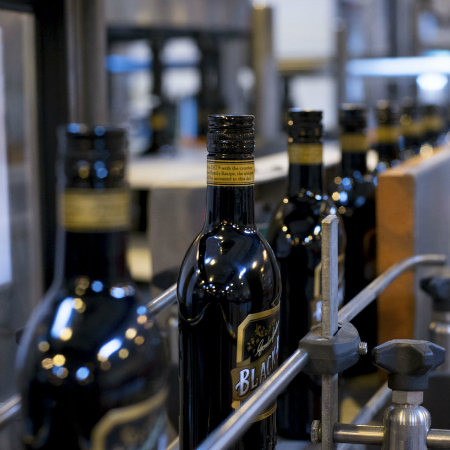 Palate: Brown sugar and molasses at first, followed by a dark fruit mid palate and a dark chocolate finish. The lingering dark chocolate, oaky finish is where the smoke creeps in, but it is very slight. I’m sorry to upset the folks who loved the old Black Bottle, but this new blend is bloody lovely. Between £18.50 and £18.95 you say? Shut up and take my money. I say I sort of understand the upset…change upsets people. I get that..but I admit I am occasionally puzzled by such upset. 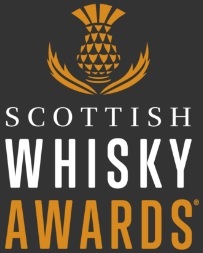 Scotland has an unbelievable selection of whiskies, blends and malts, at different price points. For example, I was upset Macallan changed, but I had alternatives. I was upset when Mortlach changed, but I had alternatives. I suppose what I am saying is, give the new version of Black Bottle a chance. I thought it was really good. If you still have an old edition Black Bottle hole in your life, go to your local booze merchant, and start experimenting with new drams. I think this new edition will be a big success. 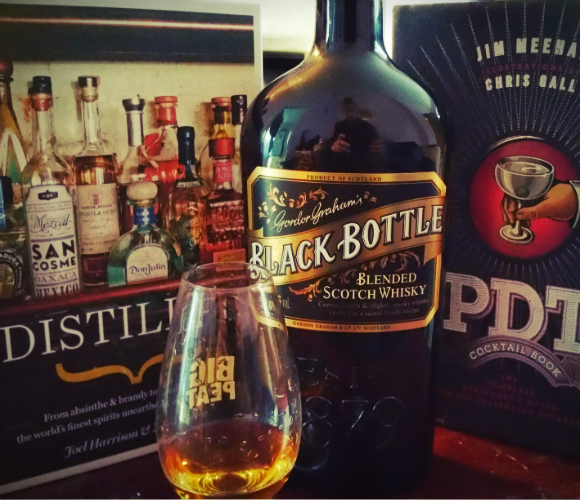 I’m still enjoying the large dram I poured myself while writing this article. This entry was posted	on Thursday, January 8th, 2015 at 3:51 pm	and is filed under Reviews. You can follow any responses to this entry through the RSS 2.0 feed. Responses are currently closed, but you can trackback from your own site.